Thanks to Andrea's World for hosting this giveaway for Slim Fast. SlimFast is so much more than just shakes now. 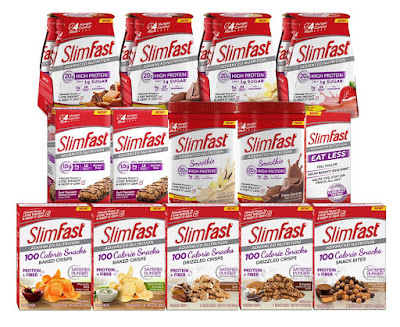 SlimFast has 100 calorie snacks, individually packaged to enjoy anywhere. Lots of mouth-watering varieties like Sour Cream & Onion or Mesquite BBQ Baked Crisps (chips), Cinnamon Bun Swirl or S'Mores Drizzled Crisps, and Peanut Butter Chocolate Snack Bites. 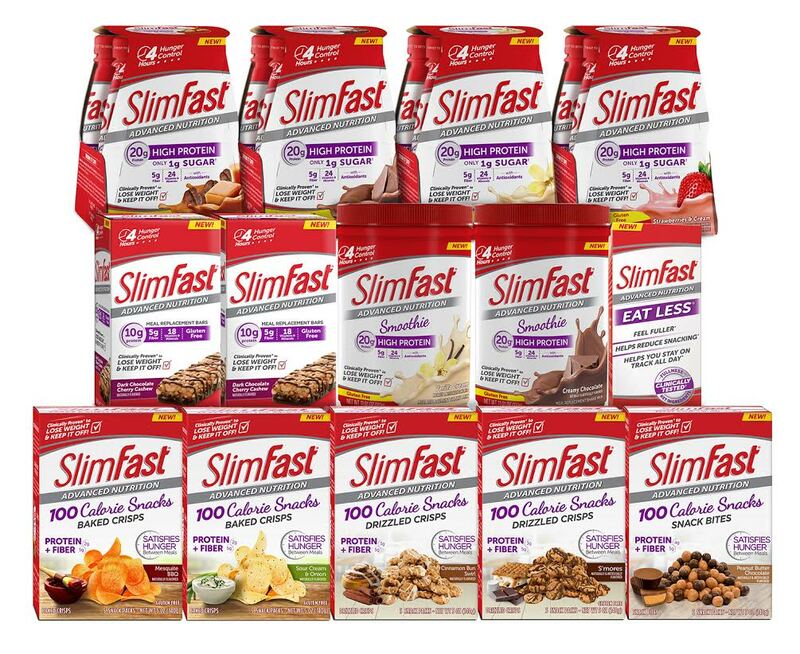 SlimFast also has the meal replacement products that they built their name on, but they come in the for of delicious bars like Dark Chocolate Sea Salt, Caramel Almond Sea Salt and Dark Chocolate Cherry Cashew. There is also meal replacement smoothies (that come as a powdered mix.) There are still shakes too. They come in re-closable plastic bottles now. I tried them years ago and they tasted chalky! I would love to try them now because I know they have come a long way and a friend has used them to loose a lot of weight! Haven't tried Slim Fast but would like to. Maybe it would get me going in the right direction. Yes, I have tried& like Slimfast. I especially like the Chocolate Shake. Thanks for the chance! I've never tried them, but I would love to! I have not tried SlimFast products before but I would love to! No, I have not. I would like to try them because it would be easier for me to portion control while I am at work. I have tried the slim fast shakes. I'd like to try some of these products because they look like they'd be great to take to work. I have never tried it before but would really like to! I like that it is good for you as I need all the healthy foods I can get my hands on. i LOVE using slimfast. i have not tried any of their newest products but they look great! 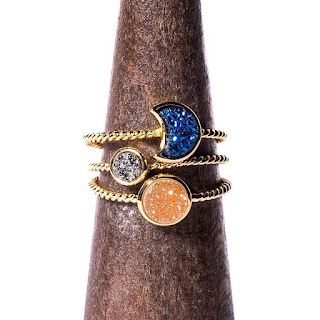 it a try, would go great with my working out.. I've never tried SlimFast products before, but I would like to try SlimFast because I am trying to stay healthy and fit. I have only tried the chocolate shake and it was delicious. I would love to try more, I am trying to lose weight that I have packed on since the holidays and can not seem to get rid of.